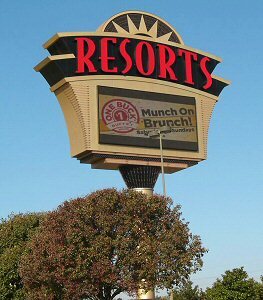 Resorts Casino Tunica is one of the most wonderful places to relax and entertain, located in a few miles drive from Memphis, TN in Tunica Resorts, Mississippi. 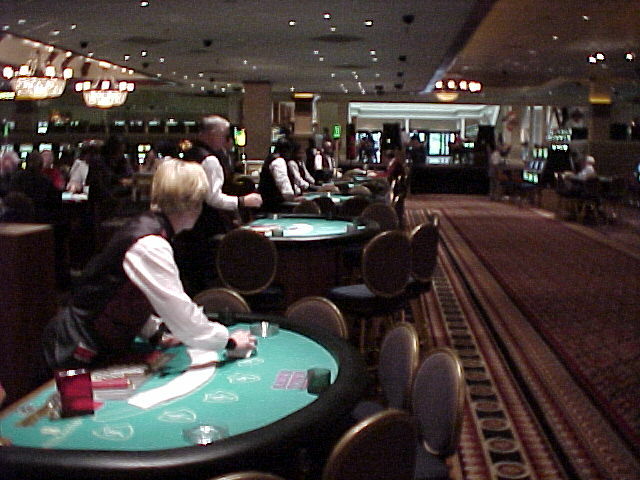 Nowadays Tunica is the 3rd biggest gaming market in US that contains 9 world-class gambling establishments. In 1990 gaming was legalized there. Thus all features and facilities are well-kept, new and luxurious.